It’s that time of the week again! After a slight delay, the next episode is up now. The future’s not what it used to be. And now that the future has been invaded by Chronos, Silver the Hedgehog is the only one who can stop it. But Chronos is just as powerful as the hedgehogs have been led to believe. Can Silver really stop him? And what happens when the three hedgehogs meet? 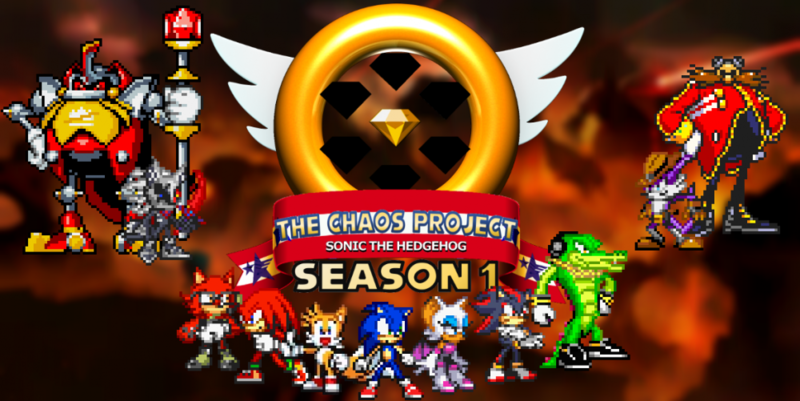 This entry was posted in Episode Update and tagged Amy Rose, Silver the Hedgehog, Sonic the Hedgehog, Speed of Time Arc, Zero the Hedgehog by Chaos Project. Bookmark the permalink.